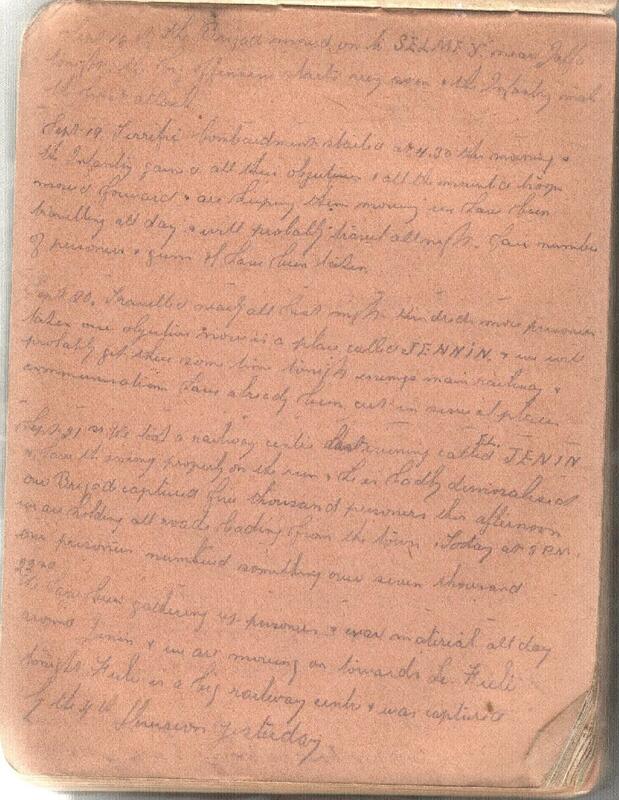 Bert Schramm's Diary - The brigade moved onto Selmieh near Jaffa tonight. The big offensive starts very soon and the infantry make the first attack. 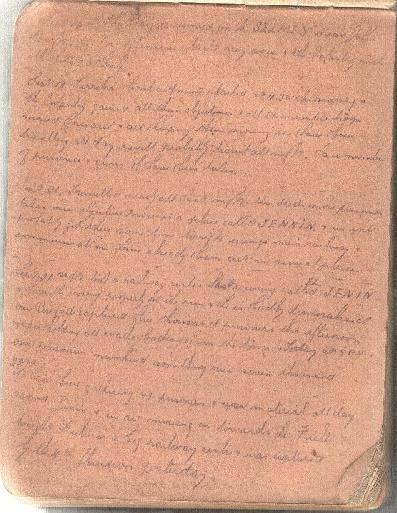 9th Light Horse Regiment War Diary - Orders received that the Brigade would march out fully equipped for lengthy operations at 1900 and concentrate near Sarona and bivouac for night. Several improvised packs had been issued to carry explosives and all off side horses of the transport had been equipped with pack saddles for use in packing loads over rough country if found necessary. 1845 The Regiment moved out 388 strong, joined remainder of Brigade and travelling at the rate of five miles an hour arrived in SqJ31 [Sheet 13] at 2245 where horses were off-saddled and bivouac made for night. Orders received were to get as much sleep as possible. Reveille at 0500 and after 0800 be ready to move out at half hours notice. On the evening of 18th September 1918, the Turkish 7th Army and Turkish 8th Army held an entrenched line from Tabsor on the coast to a point on the Jordan River about ten miles north of Jericho. The Turkish 4th Army held the hills commanding the Jordan Valley east of the river. It was the intention of the Commander in Chief to concentrate a superior force of Infantry on the coastal sector, break the line there, and push three of the four cavalry Divisions through the gap to the rear of the Turkish forces. This cavalry force was to then, capture or destroy the Turkish armies south of the line Damascus - Beirut. The fourth available cavalry division [Australian and New Zealand Mounted Division], with four infantry battalions, one Indian infantry Brigade and certain artillery - all known as Chaytor's force, were to operate in the Jordan Valley against the 4th Turkish army based at Es Salt and the Hejaz Railway. The Australian Mourned Division was to pass through the gap in the rear of the 4th and 5th Cavalry Divisions, and follow the 4th Cavalry Division in close support as far as El Lejjun and then operate as the exigencies of the situation required. After a three weeks period of intensive training the Brigade marched on the evening of 18th September 1918 to a bivouac site near Selmieh in preparation for the offensive which was to commence at dawn on 20th September 1918.